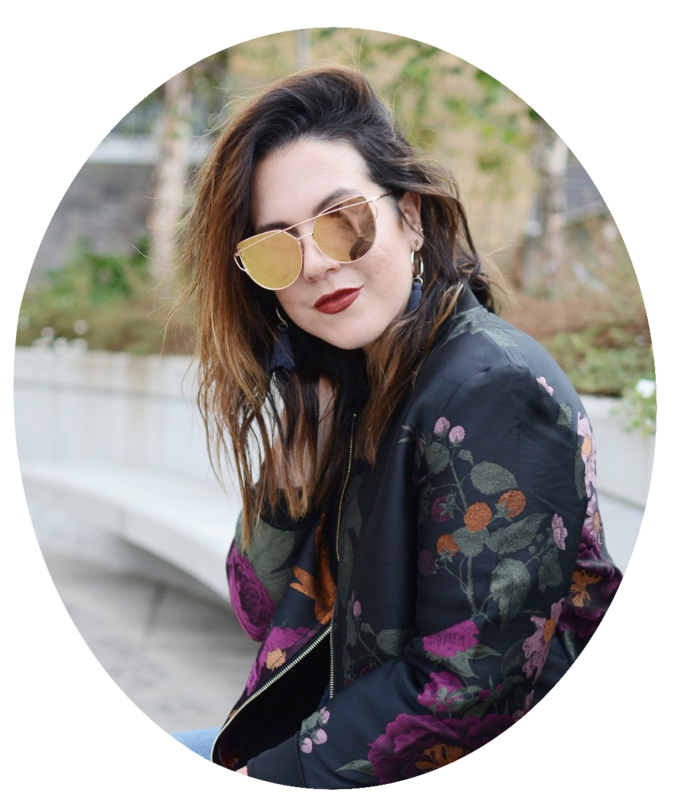 Makeup Monday is getting a BIG boost thanks to an exciting giveaway and beauty event announcement! This Friday (May 1), I will be hosting an in-store event at the newly renovated L'Occitane store at 3051 Granville Street in Vancouver. The event will feature a tonne of in-store goodies — plus some delicious sips and nibbles. Not in Vancouver for the event? No worries! 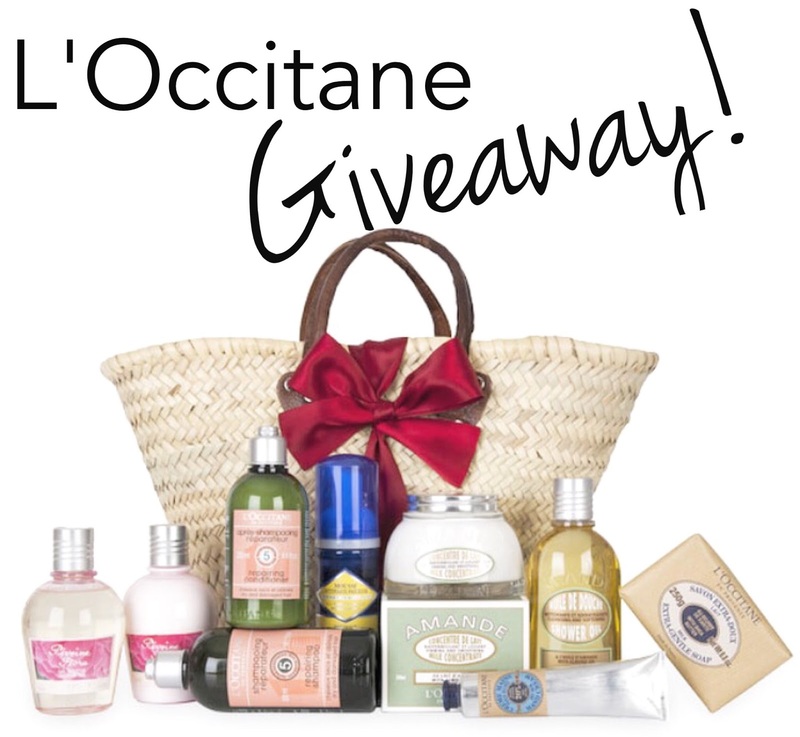 To celebrate the store event, I'm also giving away a gift basket full of L'Occitane goodies — worth $250! The giveaway is open to Canadian residents and runs through Friday. Enter below ... and good luck! I love the Repairing Shampoo and Conditioner! I fell in love when I stayed at the Four Seasons and never looked back! The vanilla Hand Cream is perfect smells divine! My favourite is the Shea Butter Hand Cream. It stays next to my bed. I love the hand creams. I am crazy for all the Hand Repairs(best on the planet) as well as the Almond Velvet Balm! I love everything L'Occitane. Seriously one of my favourite beauty products stores. I like their Shea Butter Hand Cream. I really love their mini body spray in vanilla! I've never tried L'Occitane products but would love to try the CHERRY BLOSSOM EAU DE TOILETTE. my fave is the Shea Butter Hand Cream. The Shea Butter hand cream goes everywhere with me! Absolute favorite beauty product! I love the shea vanilla bouquet hand cream cause it smells divine! I love the Divine eye cream. I love their shea butter hand cream. I like an almond hand cream. I like the Iris Bleu & Iris Blanc fragrance. I love their hand cream! 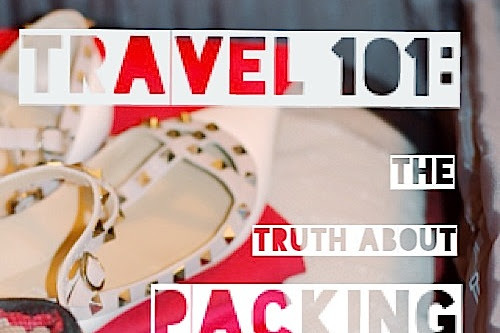 Have a tube stashed in every bag! I love their mini fragranced body soap. I love the Immortelle Precious Serum. That entire line smells amazing though too! Their handcreams are my fave! The best one I have tried is the lavender one. I love the hand creams! I have only tried the Shea Butter Hand Cream and found it lovely! The Shea Butter Hand Cream is very nice. 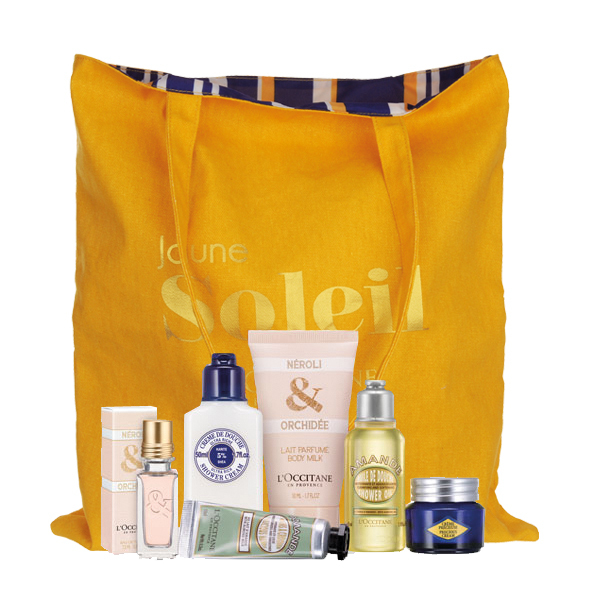 My favourite L'Occitane product is their Shea Butter Ultra Rich Body Cream!